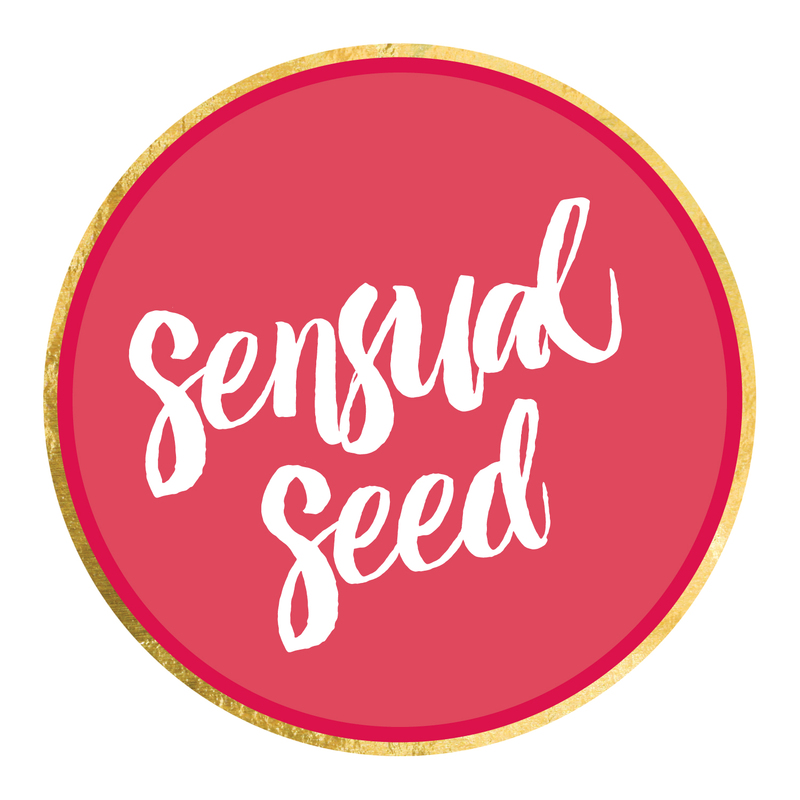 Our Women of Sensual Seed conversation this month features the gorgeous Kerri Gravina. Kerri is a clairvoyant who has trained with international spiritual teachers, and has attained years of experience in helping people find their answers through using Oracle, Tarot and messages from the spirit realm. 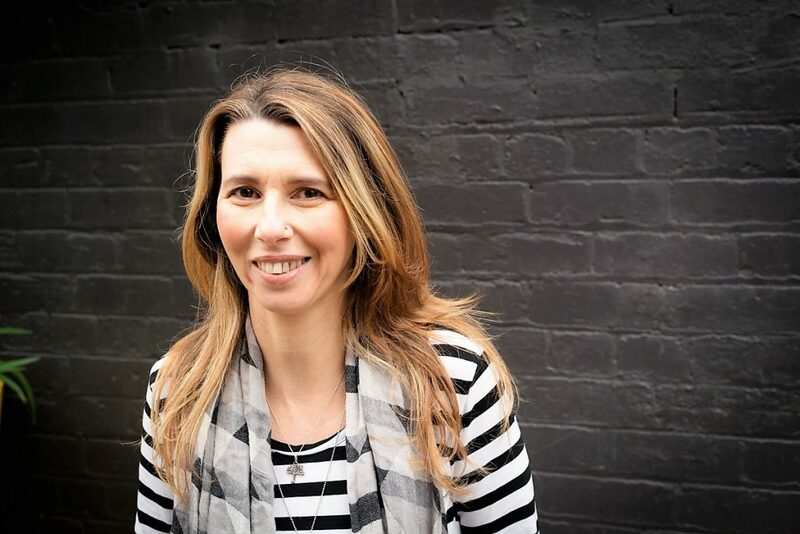 Kerri has a deep passion for guiding people in finding their purpose in life by assisting them to recognise the signs and messages that are coming through to them from their own guides. Along with performing personal readings for others, Kerri also teaches Oracle card reading; runs weekend retreats and workshops to guide people in finding their life purpose; and runs life-coaching sessions, utilising her skills in divination to help individuals uncover the core issues keeping them blocked and then find the best solutions to assist them in moving forward. Where do you live and what do you love about living there? I live in Ferny Creek in the Dandenong Ranges on the outskirts of Melbourne. I am surrounded by cold climate rainforest, the most amazing birdlife and wildlife. Sitting down with my partner and cats looking out my window into the forest and drinking black coffee. I also do a daily online energy forecast with either oracle or tarot cards. Summer! I love the Sun (I’m a Leo), the food in summer is the best, fresh light and the stone fruits and berries are divine. Spending a weekend away by myself somewhere with an amazing view. I was a punk with a bright pink Mohawk. Magnificent, I love the picture and the words. It’s such a great reminder to how magnificent and divine you are. Plus it’s fun, she’s the ring leader with her top hat. I like to think I’m the ringleader!